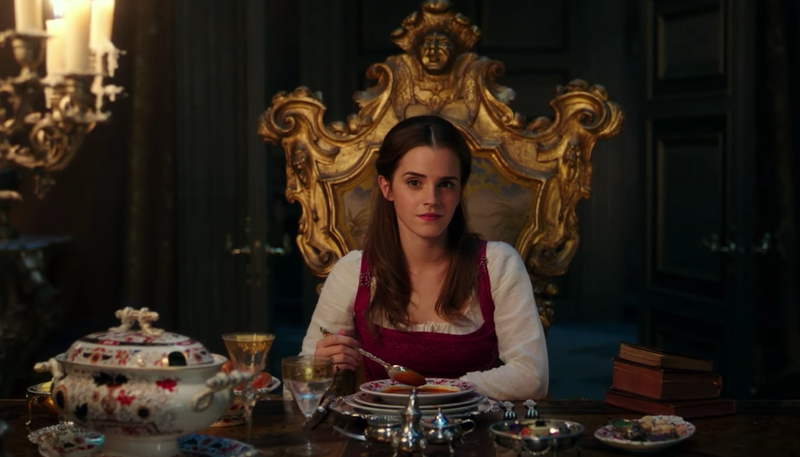 Disney’s live-action Beauty and the Beast brought in a record $170 million in its opening weekend, thanks to a majority female audience. It’s the seventh-biggest domestic opening of all time, proving once and for all that women love beasts. That puts the film in rarefied company: Of the rest of the top-ten biggest domestic openings, only Harry Potter and the Deathly Hallows Part 2 also had a majority-female audience. B&B’s gender breakdown is in line with some of Disney’s recent hits: Frozen’s opening weekend was 57 percent female, while Maleficent was also 60 percent female. However, none of those compare to the 2015 Cinderella, which had an opening-weekend audience that was fully two-thirds women.